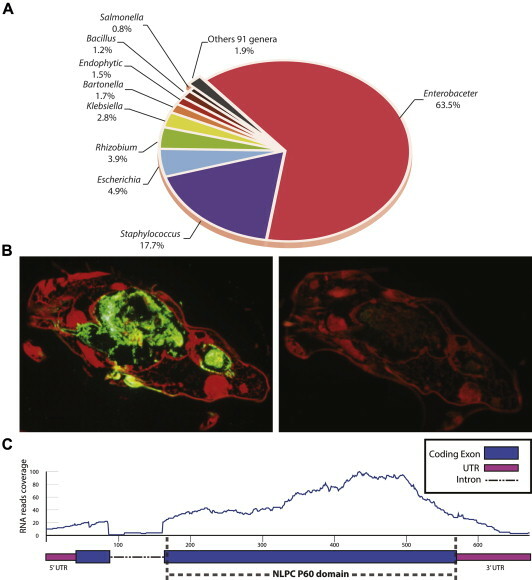 I have to confess here – I have never really thought deeply about the role of the microbiome of the dust mite in allergy and in the life of the dust mite. I should have. But I have not – until now. This paper makes me realize that the microbiomes of the animals – even the tiny ones – are important components of the microbial ecosystems in our built environment. Thank you for posting this! I have really awful dust allergies, and it’s hard to live with sometimes. I appreciate any research on the subject because it’ll hopefully make my life easier in the future. Also really happy this is open access so I can share it with my family (who also have severe dust allergies)!